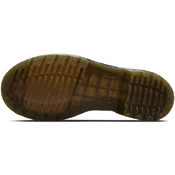 This is classic 3 eye shoe. The second style that Dr. Martens made, the unisex shoe was crafted for industry — and made rebellious by generations of non-conformists. 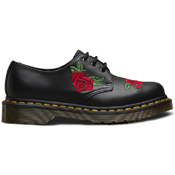 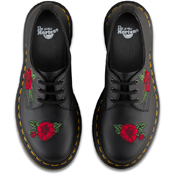 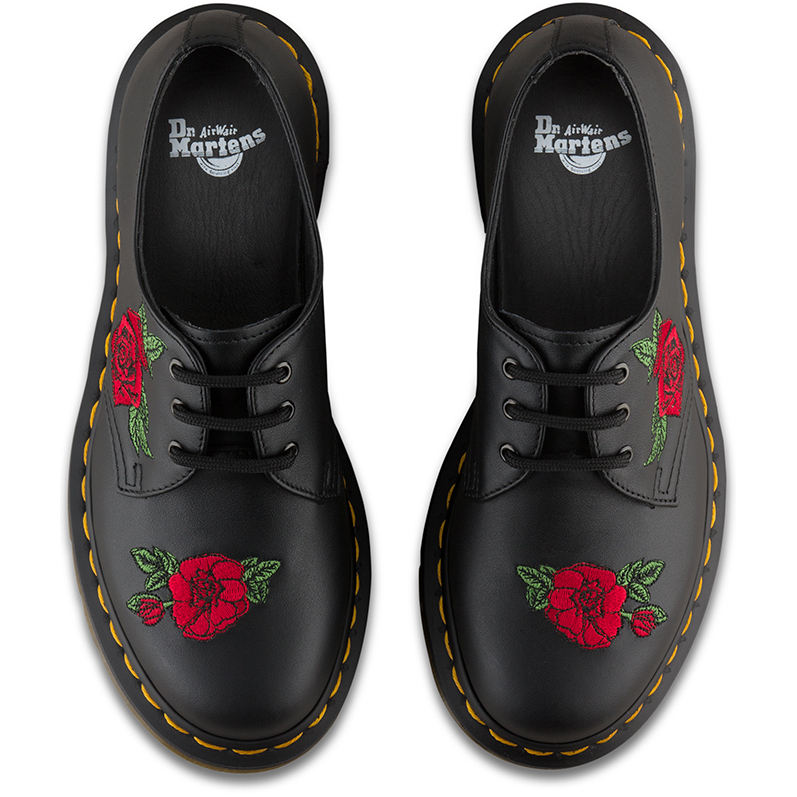 This version of the 1461 borrows from the 14-eye 1914 Vonda, with sweet-yet-edgy red rose applique.